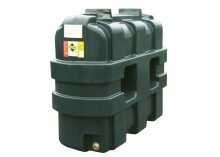 RPM Fuels and Tanks is one of the UK’s leading distributors of fuel and oil storage tanks and can now offer 24 or 48 hour delivery on some steel and plastic tanks subject to availability. 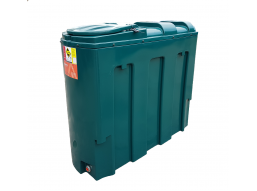 So whether it’s a bunded or single skin tank for use with heating oil or a fully bunded diesel storage/dispensing tank that is required, we can now offer a swift and efficient delivery service. 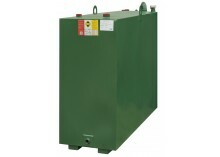 Most of the tanks in this section are available for delivery with either a tail lift or HIAB/crane off loading delivery facility for ease of delivery. 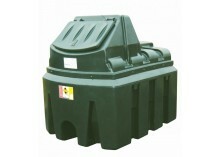 We at RPM fuels have a great range of different fuel storage tanks available at highly competitive prices. 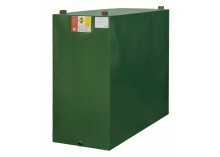 We pride ourselves on providing a fuel storage solution that is reliable, precise and cost effective and is ideal for many different customer requirements. So why not take a look through our range above and contact our sales hotline on 01473 787787 or order online through our website. Please note that 24/48 hour delivery is working days and does not include weekends and bank holidays.